Welcome! 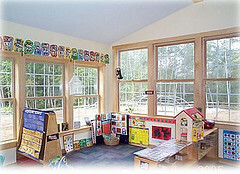 Lyme Nursery School is a non-profit, cooperative nursery school dedicated to promoting the social, emotional, physical, intellectual, and artistic growth of young children. Our staff members are warm and caring. We love getting to know your children individually and we listen carefully to their thoughts, feelings, and ideas. Our aim is to make every child’s time at LNS as comfortable, safe, and enjoyable as possible. 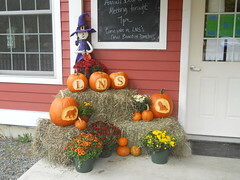 To arrange a visit or to find out more about LNS, please email our director.